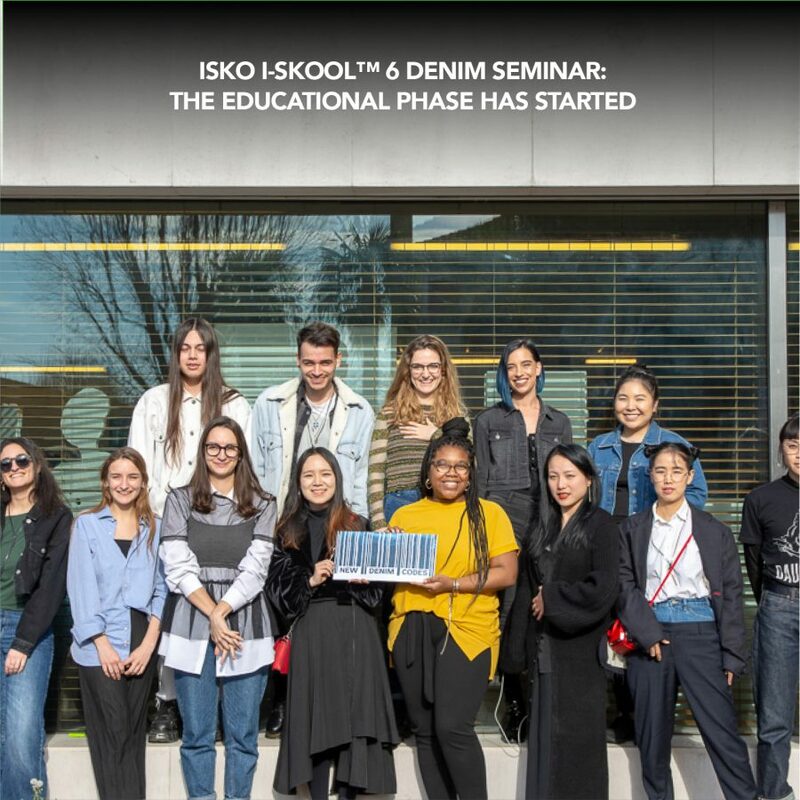 After announcing the 17 finalists shortlisted for the new edition of ISKO I-SKOOL™ Denim Design Award, it is time to fully unveil their projects, presented during the Denim Seminar (March 18-20 2019). 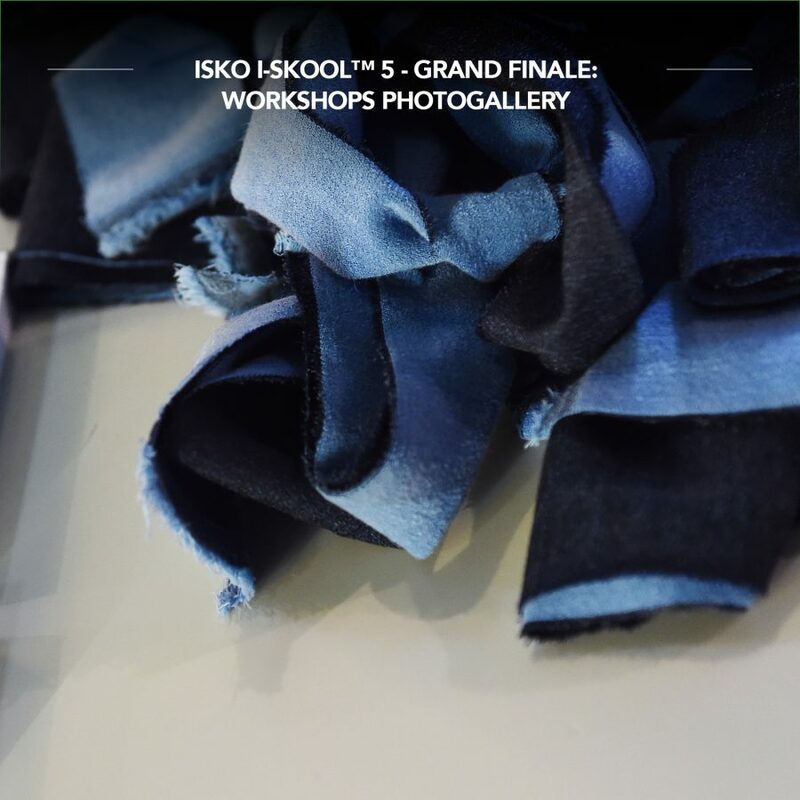 ISKO I-SKOOL™ 6 entered its educational phase, gathering finalists in Creative Room™ for the traditional Denim Seminar. The partners of the new edition of the project were involved in a three-day event packed with workshops and activities, providing the participants with knowledge and tools to shape this year’s Creative Theme: New Denim Codes. 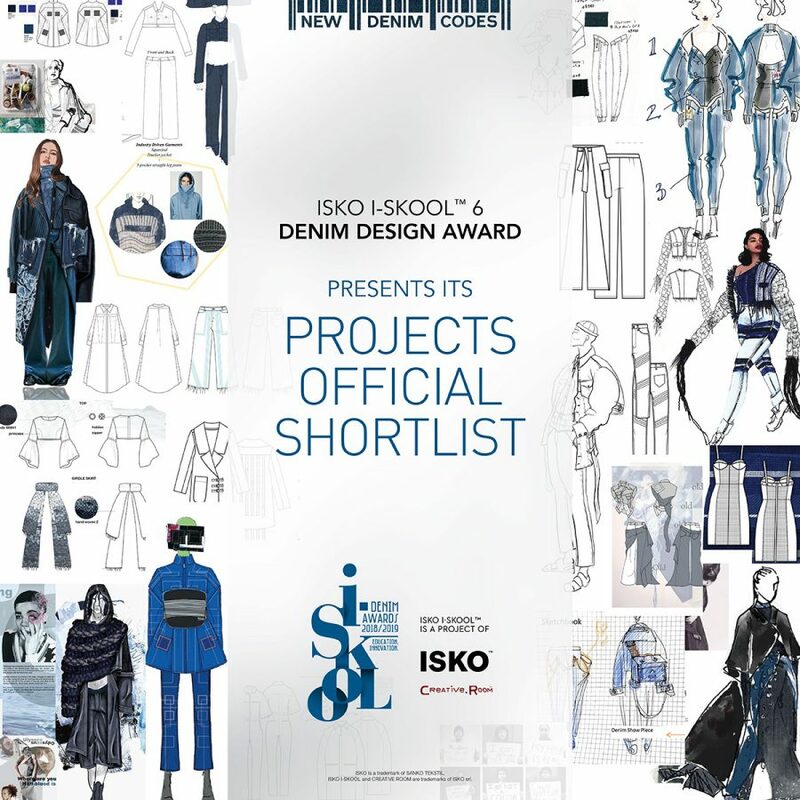 The ISKO I-SKOOL™ 6 Denim Design Award is entering a very crucial phase. 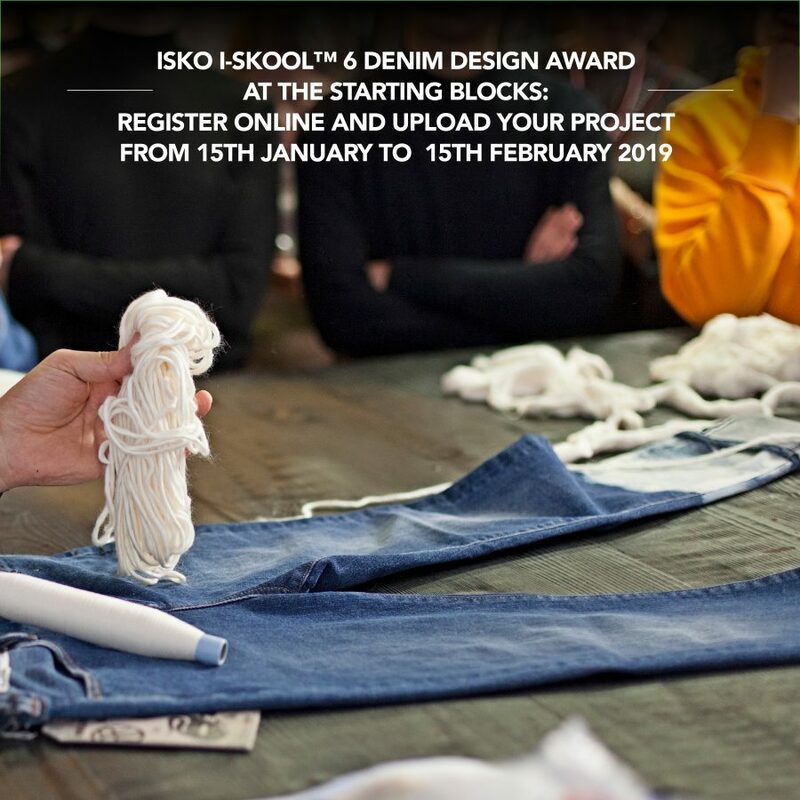 From January 15th at 10.00am (UTC+1 time) in fact, students and Denim Design Professionals can start registering online and uploading the projects to be shortlisted for the final phase of the Denim Design Award contest. 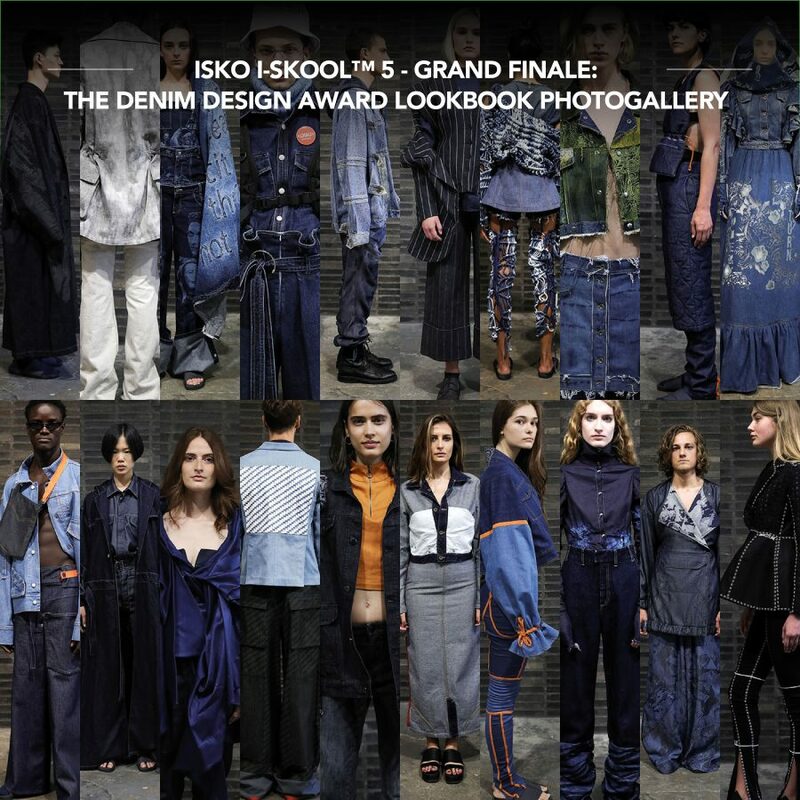 ISKO I-SKOOL™ 5 DENIM DESIGN DIGITAL PRIZE IS COMING ON FACEBOOK. JOIN OUR DIGITAL PANEL, VOTE AND GET A CHANCE TO BE REWARDED. 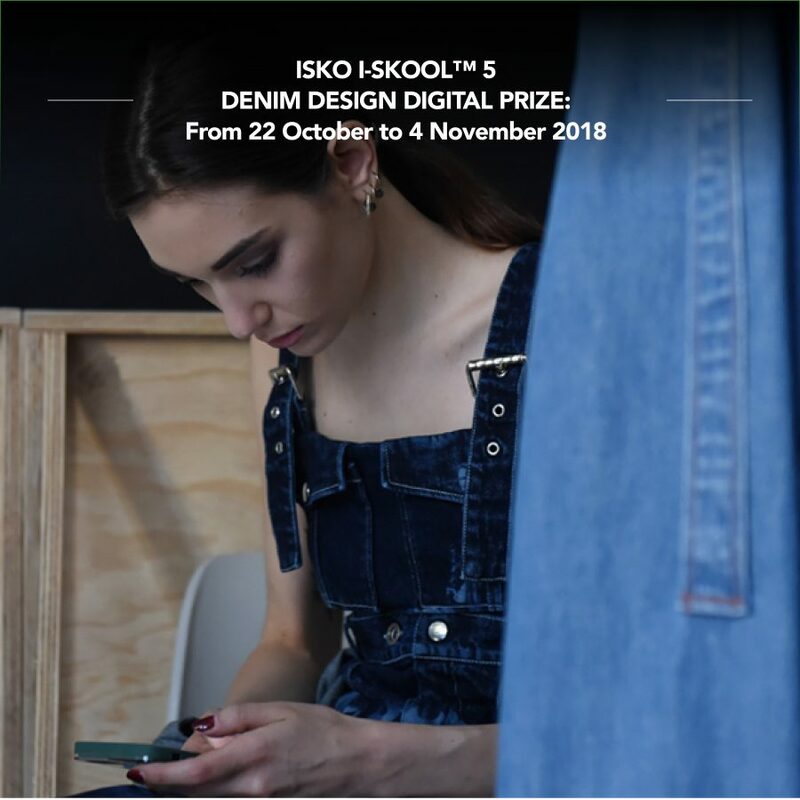 ISKO I-SKOOL™ 5 Denim Design Award launches its “Digital Prize”: from 22 October to 4 November on Facebook. Watch and download in HQ the best pictures from the ISKO I-SKOOL™ fourth edition Grand Finale. In this photo gallery, you will find the pictures from the Workshops focused on soft-skills development, led during the two-day final event by Marina Tonella, ISKO I-SKOOL™ Consultant and Co-Founder/Creative Director of 100%Authentic You. 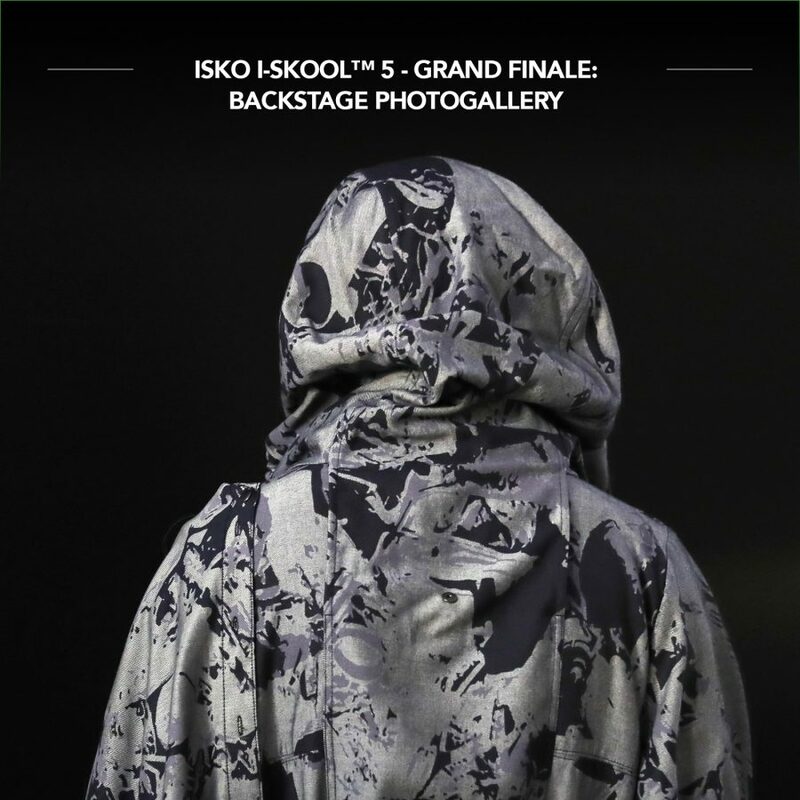 Watch and download in HQ the best pictures from the ISKO I-SKOOL™ fifth edition Grand Finale. In this photo gallery, you will find the pictures from our special LOOKBOOK session. 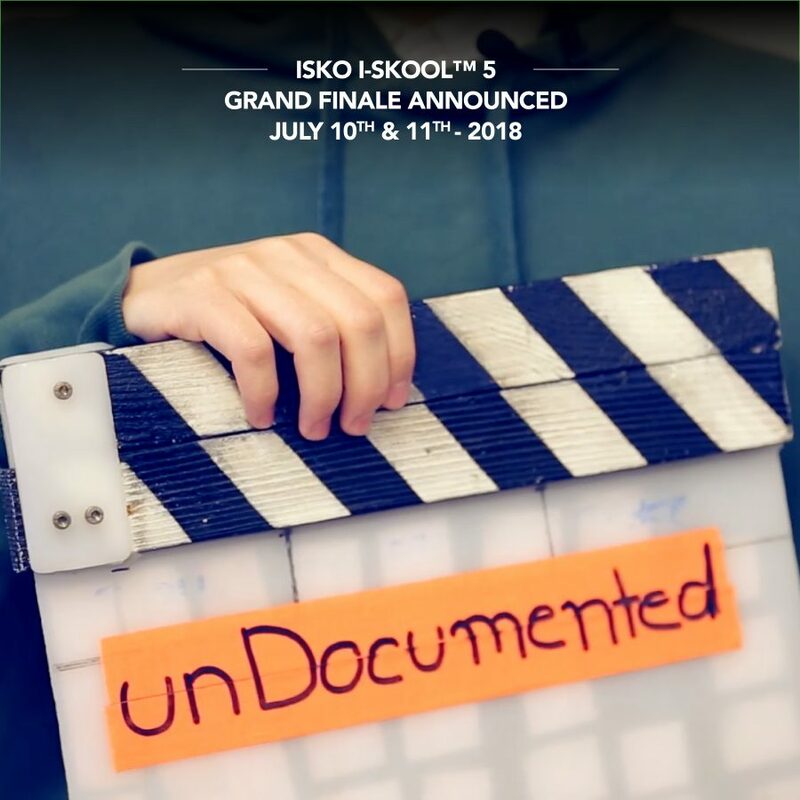 ISKO I-SKOOL™ is reaching the Grand Finale of the 5th edition. 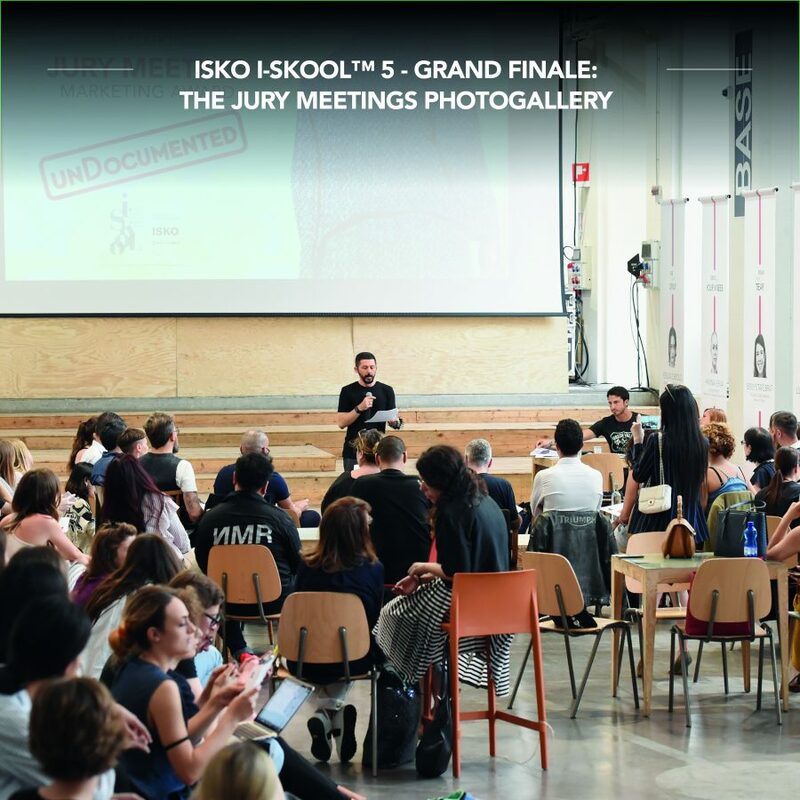 Students of the Denim Design and Marketing Awards will meet tutors, partners and the whole ISKO I-SKOOL™ team for an amazing two-day event in the wonderful location of BASE-Milano, in the very heart of the Milan fashion district in Italy, on July 10th and 11th. DENIM STORIES. “Spinning and dyeing”. 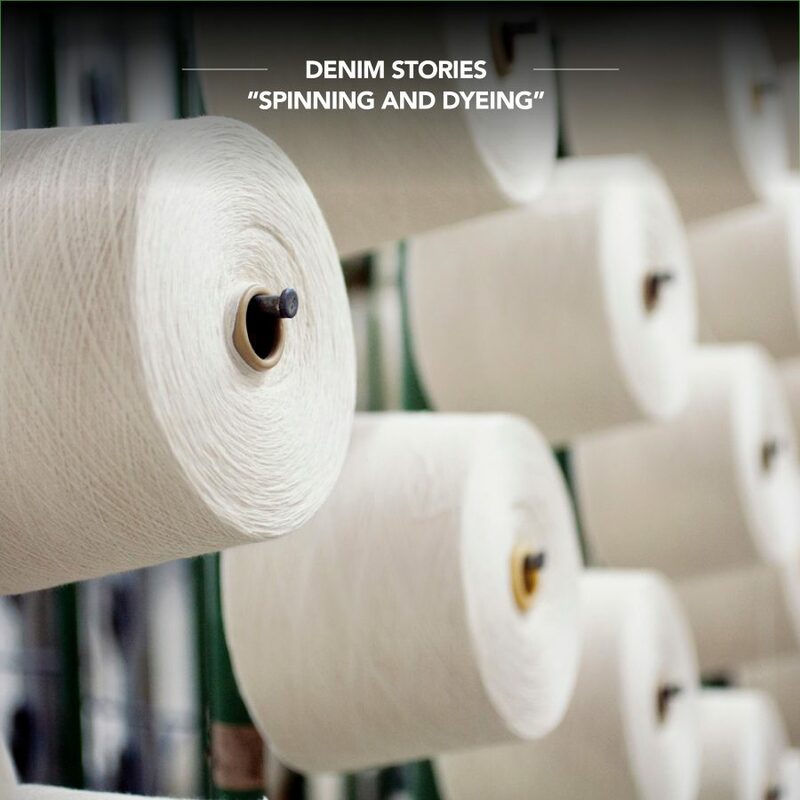 The quality of the cotton, something that does not necessarily depend on whether or not it is organic, is also a vital factor in the spinning process, when the textile fibers are transformed into the yarn that will subsequently be woven.